Meyer Koppelman, 77, of 173 Summerhaven Drive S., East Syracuse, died Monday at Crouse Hospital. Born in Brooklyn, he graduated from Central High School and Syracuse University. 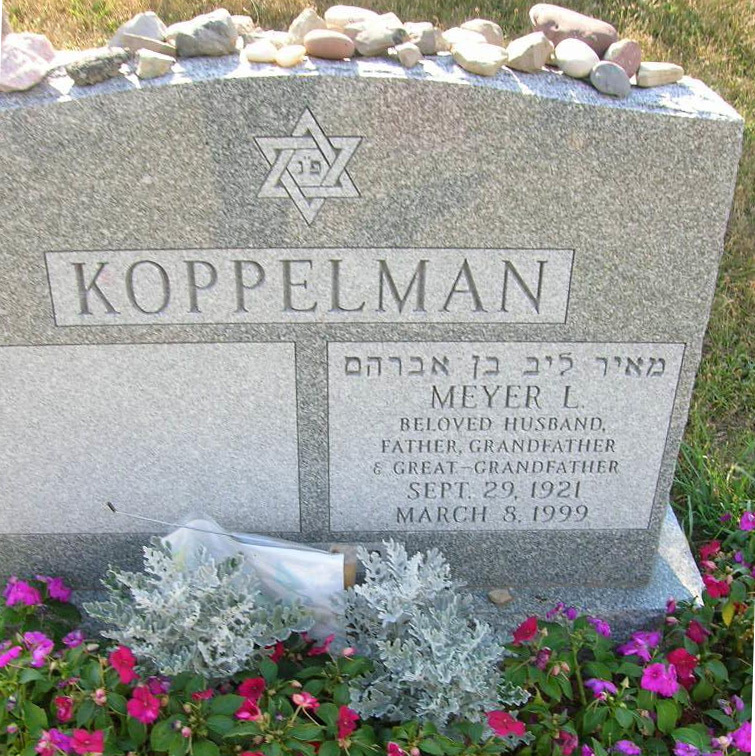 He retired in 1970 as owner of Koppelmans Clothing, Syracuse. He retired in 1986 as a sales associate at Sears in Penn Can Mall. He was a member of Temple Adath Yeshurun and its Mens Club. Survivors: His wife of 55 years, Louise; four daughters, Roberta Patterson of Ballston Lake, Gail Koppelman of East Syracuse, Judy Crosby of Liverpool and Susan Cohen of Berlin, Conn.; a brother, Norman Katzman of Manlius; eight grandchildren; a great-grandchild. Services: Noon today at Birnbaum Funeral Chapel. 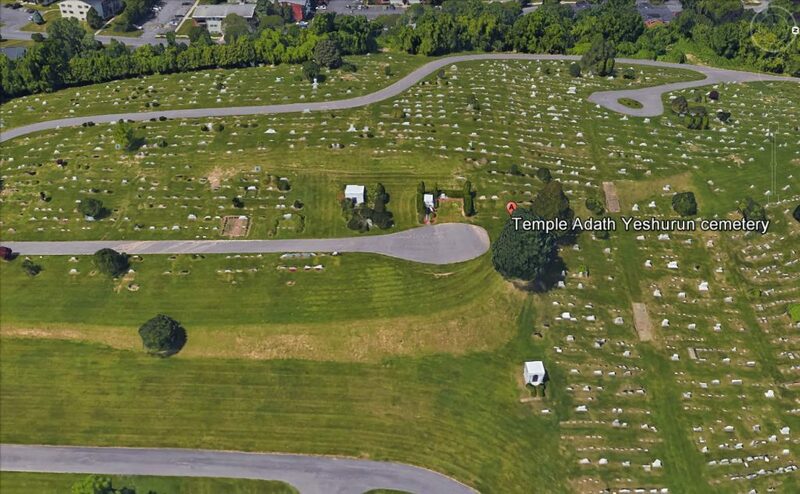 Burial, Adath Yeshurun Cemetery, Syracuse.